SUNSETS IN SPOTLIGHT . 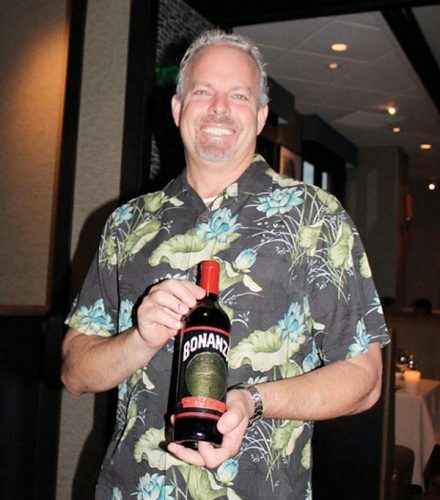 . . From 5:30 to 6:30 tonight and Aug. 24, you may chill down as bartenders shake things up in Black Rock Lounge at the Sheraton Maui Resort & Spa in Kaanapali. Master distiller and owner Mark Nigbur of Hali’imaile Distilling Co. and a guest mixologist will be educating the attendees on his locally made vodka, gin and whiskey and crafting cocktails for your sampling. Happy hour specials will also abound. Black Rock’s Chef de Cuisine Chris Lederer will create a pupu menu to pair with the cocktails and attendees get 25 percent off all food when staying for dinner in either the lounge or the restaurant. 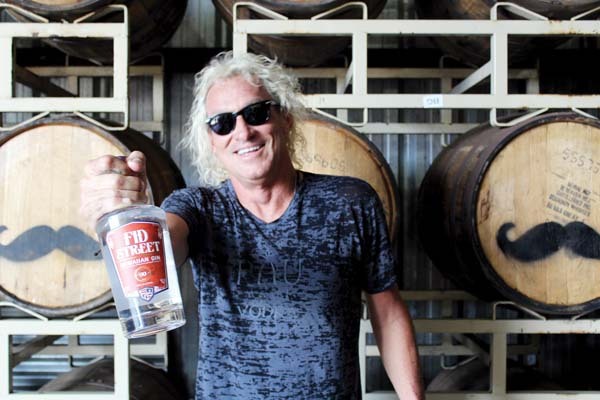 You may also saddle up to Makawao Steak House to try Hali’imaile Distilling Co.’s cognac-infused vodka in the Beautiful Cosmopolitan and paniolo whiskey in the Paniolo Makawao Mule. Most Mauians know about the terrible flood that struck Iao Valley last September. 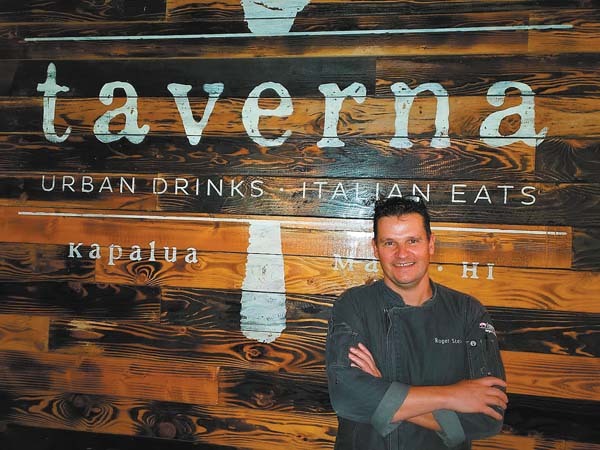 From 6 to 9 p.m. Aug. 19, you may support the Celebrating Field & Harvest culinary extravaganza at the University of Hawaii Maui College and the proceeds will go to Bahay Kubo at Kepaniwai Cultural Heritage Park in Iao Valley. It’s the Filipino part of the quaint villages representing Maui ethnic cultures. The roof caved in and the bamboo wall was diminished from the floodwater rains. 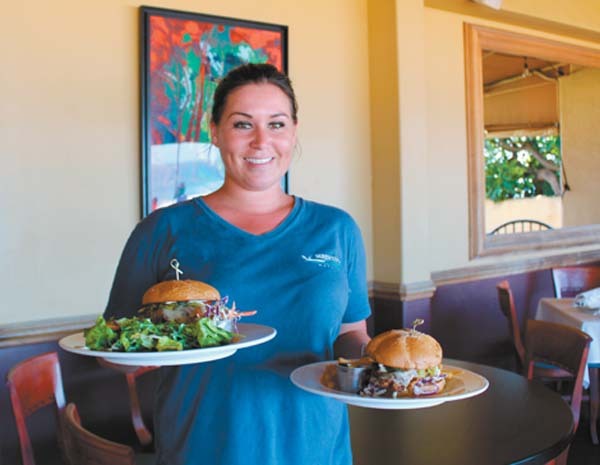 Guest chefs include Chris Schobel of Fat Daddy’s in Kihei. Jeff Scheer of The Mill House in Waikapu, James Simpliciano of Simpli Fresh Farm in West Maui, Jojo Vasquez of Plantation House in Kapalua and many others at the top of their game. Cost is $75 for the feast. “On top of all of the stations we will have roast suckling pig, the traditional Filipino lechon,” says Belmonte. For more details or tickets, call Belmonte at 283-6358. 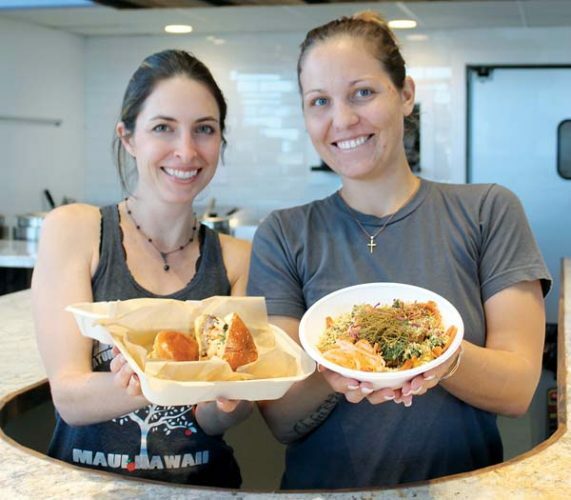 Gourmet munchies and student movies will go hand in hand at Huliau Food & Film Festival’s farm-to-table benefit from 5:30 to 9 p.m. Saturday at Sugar Beach Events in Kihei. 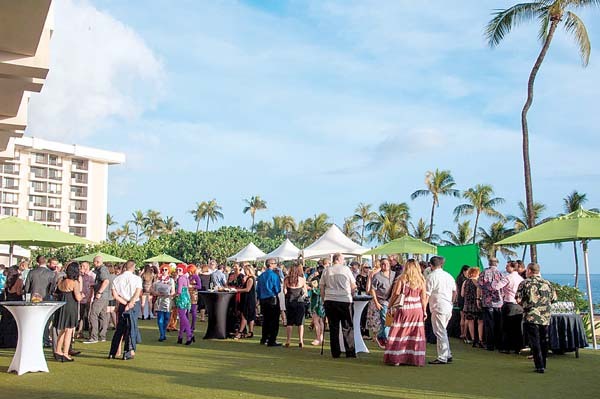 Benefitting the Maui Huliau Foundation, the event will present 12 chef stations, a cash bar of locally-made beer, cocktails, and wine, live music, student films with food themes, and auction items. Participating chefs are Isaac Bancaco of Andaz Maui at Wailea, John Cadman of Pono Pies, Eric Morrissette of Fleetwoods on Front St., Lee Anderson of Sugar Beach Events, Gary Johnson of Hana Ranch, Kyle Kawakami of Maui Fresh Streatery, Ahren Uyeda of Miso Phat Sushi, Jacquelyn Torres of Wooden Crate at Lumeria, Maja Liotta of Lilikoi Creations, Tiffany Ward of Maui Catering Services and private chefs Sabra Ricci and Carol Wallack serving small plates. The Huliau Food & Film Festival is open to those 21 and older. The cost of $110 per person includes food, one drink, films and entertainment by Bentley Kalaway and Keith Ranney, both repeats, and Joel Katz. For tickets, visit www.mauihuliaufoundation.org. 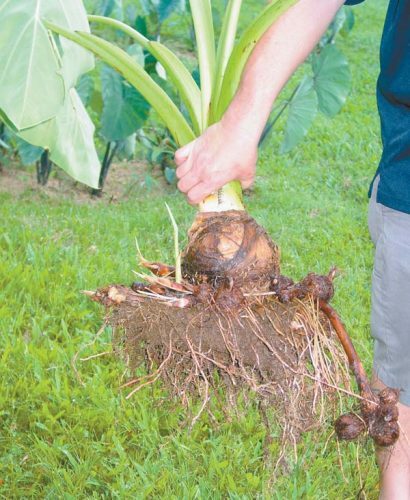 Another foodie/film night will be had with the “The Roots of ‘Ulu” documentary about breadfruit in Hawaii at 5 p.m. Saturday at the Maui Arts & Cultural Center in Kahului, followed by a talk with the producers. Tickets are $10 (plus fees). For more details, visit www.mauiarts.org or call 242 7469. After you twist into pretzels at the Maui Yoga Shala in Paia, you may stick around for an evening of Indian entertainment with Manju Chattopadhyay, Brian Wittman and others and savor exotic Indian food from 6:30 to 9 p.m. Saturday at the Island Fresh Cafe. Or just come dine sans the yoga. “The last time we did a vegetable dahl and this time we’ll do more of an Indian menu,” says cafe Manager Johnny Harris. Tickets are $10. Call the Maui Yoga Shala at 268-8428.